Who doesn’t enjoy a little friendly competition? 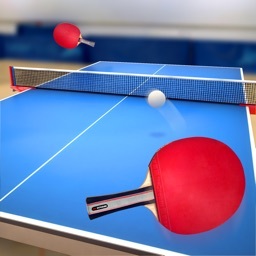 There is no better way to show your friends your skills than by beating them in a stimulating game. From fast-paced shooters to exciting sports challenges, claim your bragging rights with one of these great options. 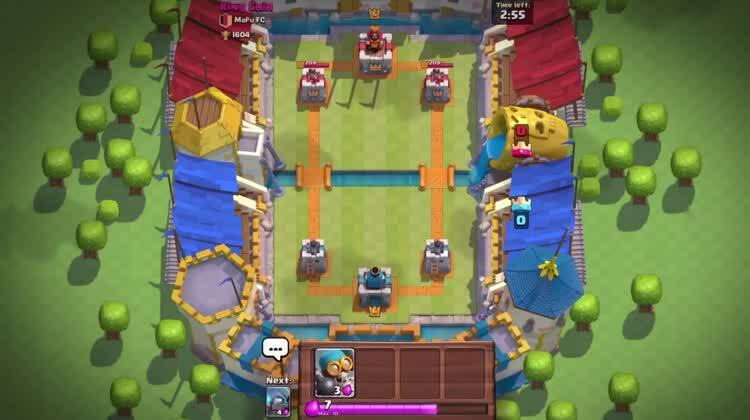 For those who enjoyed Clash of Clans, and mainly liked the battle portion, rather than the building. Dive into this spectacular, fantasy-themed MOBA and claim victory. For those who know what a MOBA is, or want to find out. 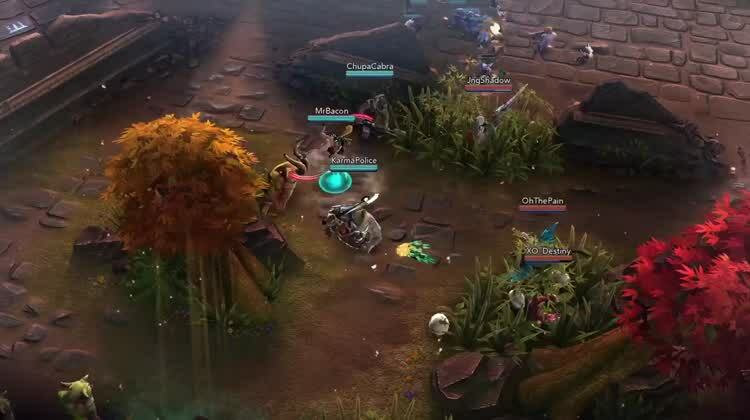 Vainglory brings a fast-moving MOBA experience with amazing visuals and stimulating gameplay. 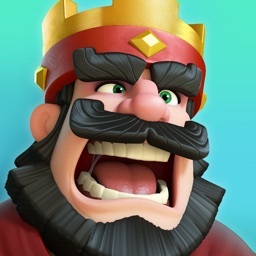 Dive into real-time battles, outplay your opponents, and immerse yourself in an endless world of incredible competition. 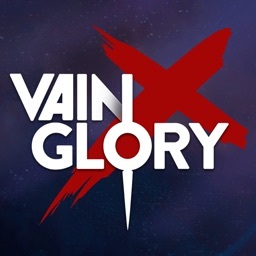 For those looking for an outstanding online battle arena game, Vainglory brings it. The graphics are breath-taking and the gameplay is action-packed for an overall stupendous experience. For those who like over the top racing with lots of action! For those who love the minions, or 3-D, three lane endless runners. 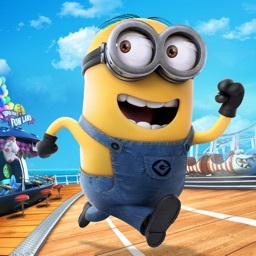 The endless runner Minion Rush is one of the most downloaded games on the App Store. 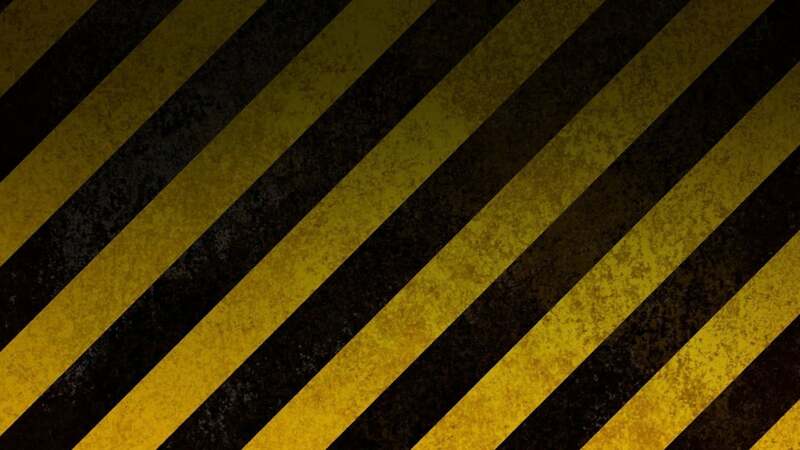 And it’s getting even better with a huge new fifth anniversary update. First up, the game features a new look for Gru’s Lair. 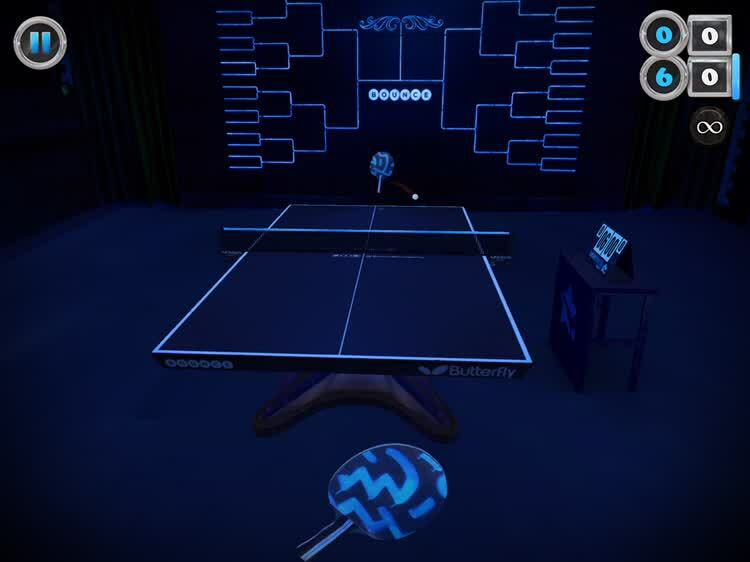 Gamers can now access different gaming rooms that offer a unique area with different sets of missions to accomplish or themed events. And the number of different costumes to select from is growing. There are more than 70 to unlock. Each one provides a specific power-up that can be upgraded. In a new story, all players are now turned into Minion Agents where the costumes automatically turn into spy disguises. 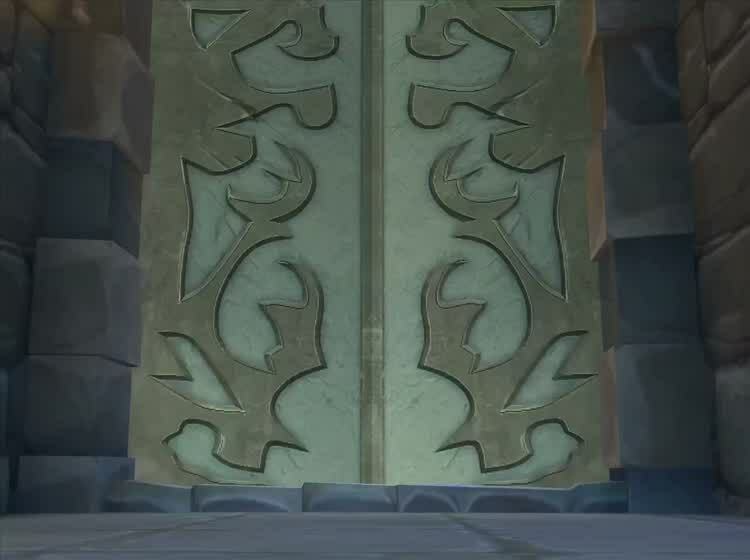 Depending on the amount of costumes unlocked, your rank will changes and determine the rooms accessible in Gru’s Lair. There is also a specially decorated area to snag gifts, cakes, and party hats. Designed for the iPhone and all iPad models, Minion Rush can be downloaded now on the App Store for free. 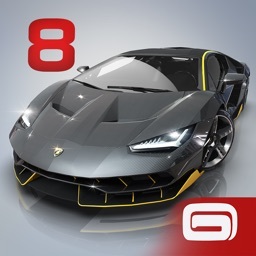 There are in-app purchases available. 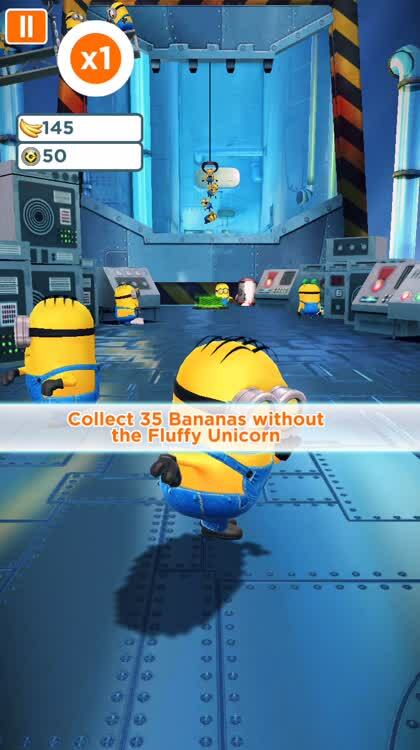 Despicable Me: Minion Rush is a truly fun game with gorgeous graphics and amusing animations. 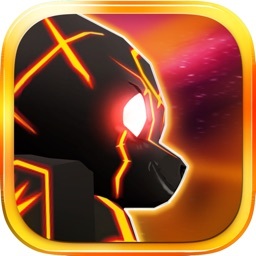 You will uncover nifty secrets, engage in boss battles, and enjoy running to complete your many missions. For an upbeat, entertaining adventure on iOS; Despicable Me: Minion Rush is a hard game to put down. 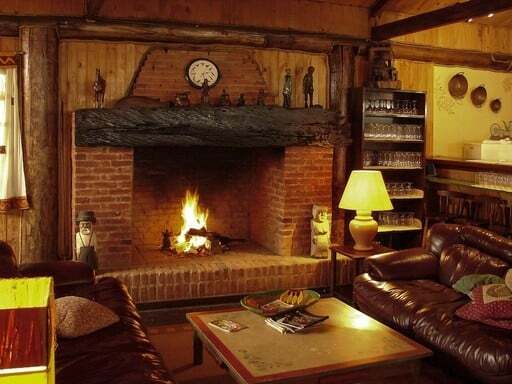 For those who like snowboarding, or simply any authentic sports experience. There are three distinct modes. 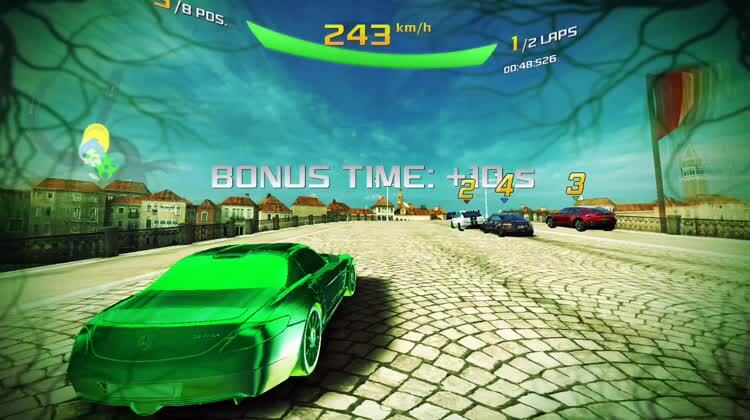 In time attack, the aim of the game here is to reach the end of the course as quickly as possible. In big air mode players to focus on delivering massive jumps while descending slopes at high speed. And finally, the halfpipe mode allows gamers to put spins, flips, and grind moves together while tackling some of the world’s biggest halfpipes. Most of us might like the idea of snowboarding, but find the prospect of facing those cold, snowy mountains a little, well, unappealing. 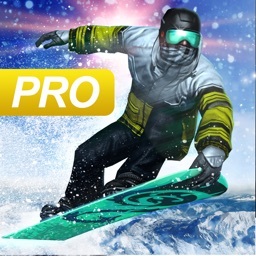 Snowboard Party 2 allows any gamer to enjoy the sport without the cold weather and snow. 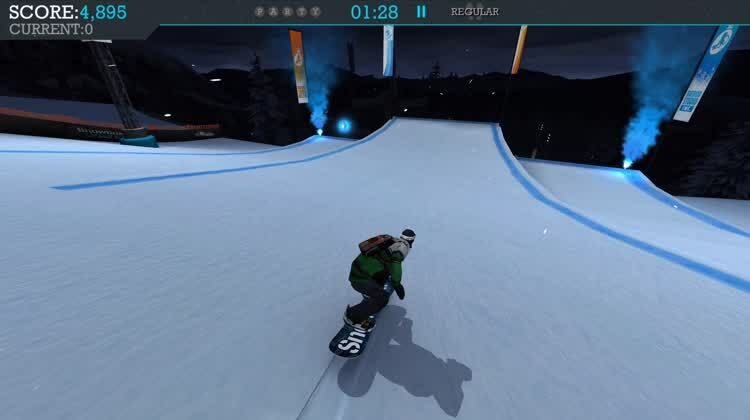 Enjoy snowboarding simulations. Looking for a game with MFi controller support. Like a customizable, deep gaming experience. Don't enjoy snowboarding or winter sports. 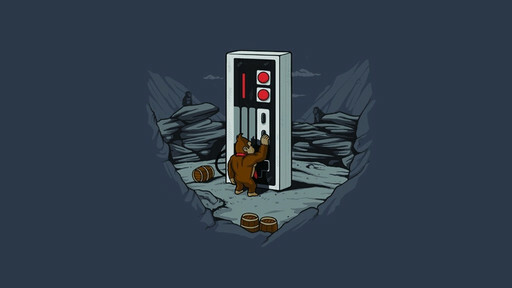 Like a true, multiplayer gaming experience. Build cities, one tile at a time. For those who love strategy and challenges. 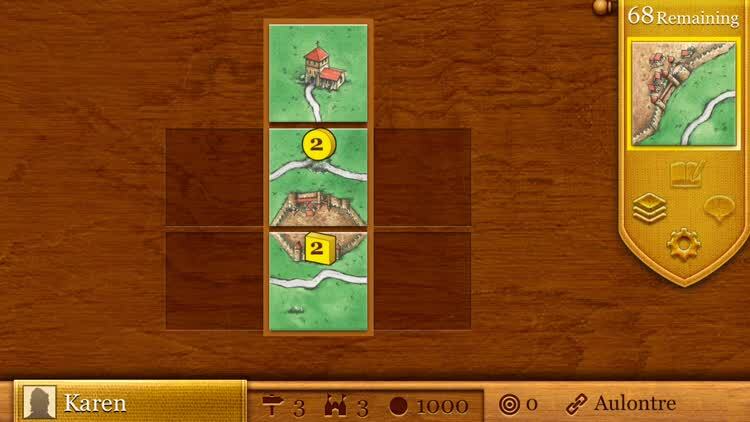 Carcassonne has you building medieval landscapes, tile by tile, claiming landmarks with your followers and score points. It's more than just your average board game. It's a great game to play with friends and family. There are so many play styles and strategies. 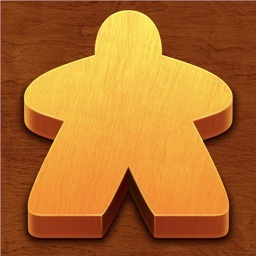 It's for those who like social gaming or board games. If you are looking for a quick game it's probably not for you. Carcassonne requires time and strategy. For those that have enjoyed previous Dungeon Hunter installments, or like action RPGs. Team up, dominate, and defend in this immersive shooter. For those who like shooters, but want a simplified control scheme. 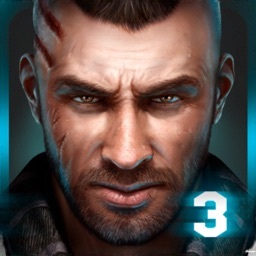 Overkill 3 takes you to hostile locations where you engage in epic battles to survive. You can team up with your buddies and discuss strategies, show off your statistics and achievements, and fight until the bitter end in this intense, immersive experience. For some awesome team action, Overkill 3 brings it. 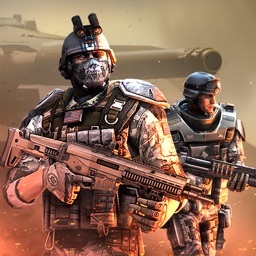 Get your team equipped and prepare to take out the enemy. 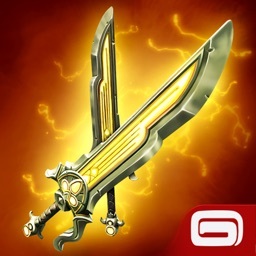 Talk strategy in the game Lobby Room to taunt your enemies and then defend and dominate in this powerful combat adventure. 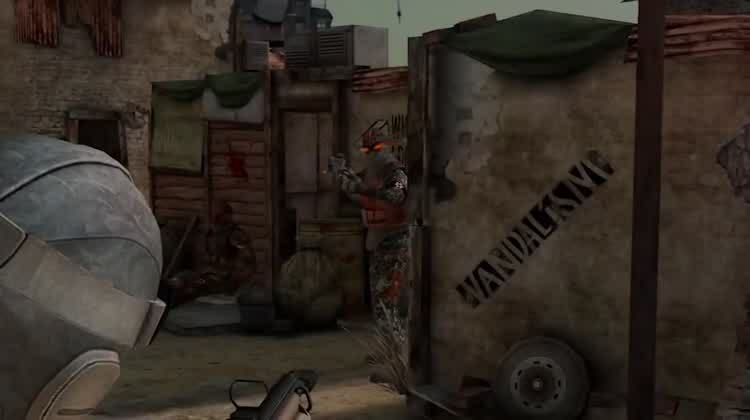 Gear up and lead your team to victory in this fast-moving, first-person shooter. 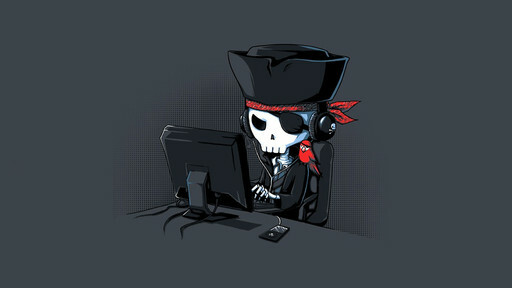 For those who prefer their shooters of the online multiplayer variety. 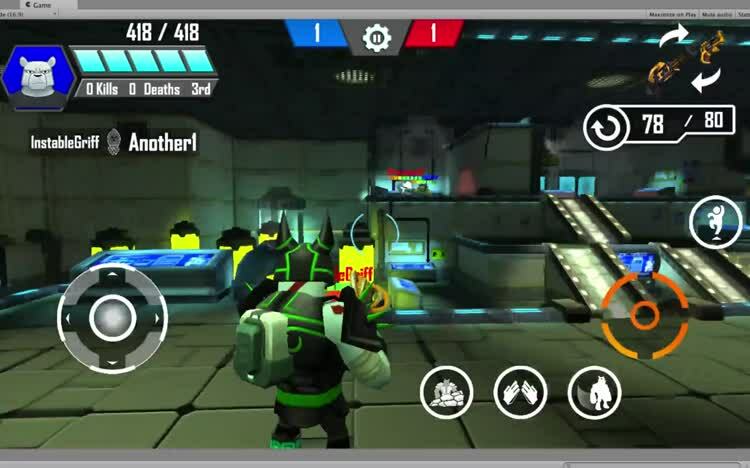 Overclock FPS is an energetic and fast-moving shooter. You can switch between FPS and TPS modes, chat with your pals as you play, and reap the rewards of victory. 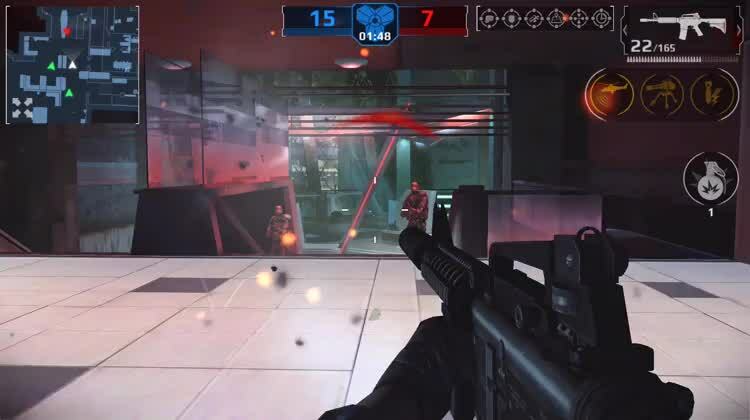 If you like multiplayer shooters, then Overclock FPS is right up your alley. With vibrant visuals and fast-paced gameplay, you and your friends can enjoy hours of explosive action.